Anyone ready for a new and fun way to play golf? Available now here at The American Classic Golf Club is Fling Golf! 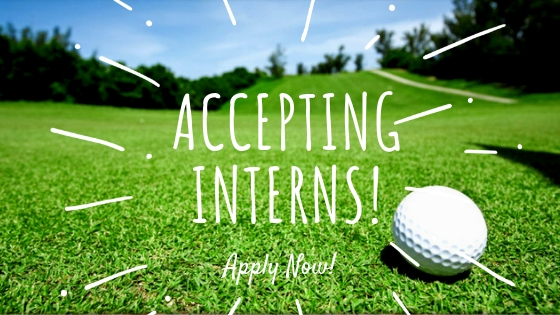 * Watch the video below, and book your tee time by calling the clubhouse!